Welcome to your free fundraising resource page! How to Write a Compelling Case for Support / Click here to download! I'll be adding more free downloads soon. If there is something specific you are looking for, please shoot me an email and let me know what challenges you're facing and how I might help. Also, there are many fundraising tips and ideas in my Blog. Use the Search box to find topics. The Search box is on the right side of every page on my site. 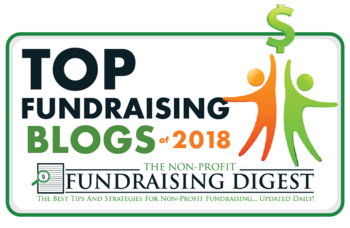 Again, if there is something specific you are looking for, send me an email - I'm always open to new blog topic ideas that will help you to be successful in fundraising!